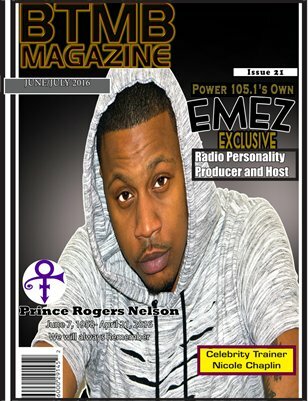 BTMB Magazine is proud to present Issue 21 featuring DJ EMEZ of Power 105.1, Nicole Chaplin, a celebrity trainer, motivational speaker, and author, Jackie Prophit, founder of Malibu American, Salvance Valente, a celebrity MUA out of Atlanta and so much more! We hope you enjoy and don't forget to share our magazine with a friend. BTMB makes the perfect gift!